These type of cases are extremely costly and unless an agreement can be reached on how it can work, it is costly to litigate. Mediation is a better way to deal with these type of issues and they usually work on a long term basis. A woman embroiled in a divorce fight over a holiday house told the High Court "the village isn't big enough for both of us". 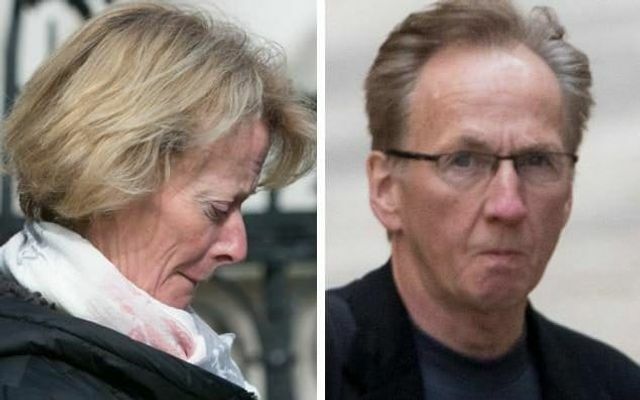 Margie Hanley, 56, and estranged husband Michael, 60 – who used to share a home in Wentworth, Surrey – both want a property they jointly own in the village of Cornamona, County Galway. They are staking rival claims to what Ms Hanley describes as her "ancestral territory" in rural Ireland at a public hearing in the Family Division of the High Court in London.